Kelly joined the SSI team in November 2017 as the Human Resources Administrator. Kelly originally went to school at Cal Poly, San Luis Obispo to study Animal Science with aspirations to be a large animal veterinarian. After moving to Colorado, she changed course, a bit, and decided to be a veterinary technician in a busy small animal emergency hospital in Longmont. She worked at this hospital for over 12 years as a technician in the emergency, internal medicine and oncology departments. In early 2016, Kelly was asked to run their Human Resources department. After making this huge career change she decided to go back to school and pursue a degree in Human Resources Management. She received her SHRM-Certified Professional certificate in February 2019. 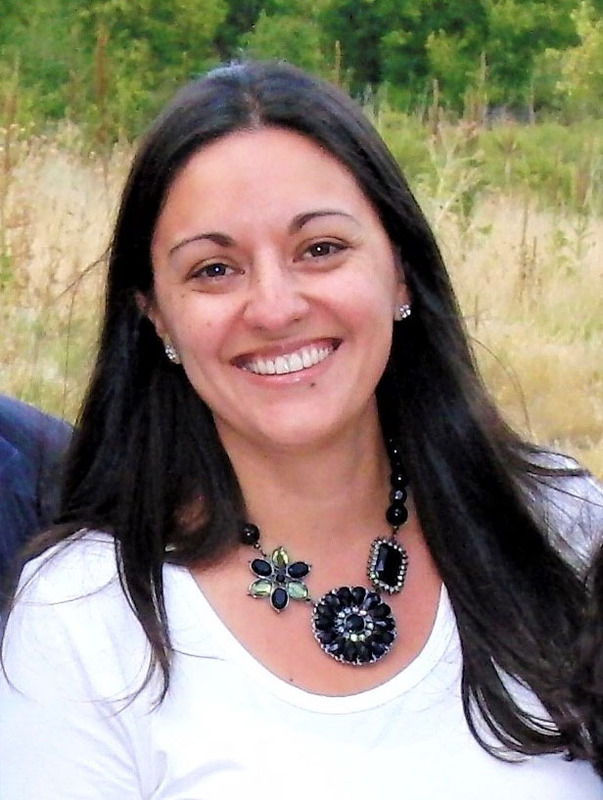 Kelly lives in Longmont, CO with her husband, three children and their dog and cat. Outside of work she loves going hiking, camping, trying new local craft beers and traveling with her family.